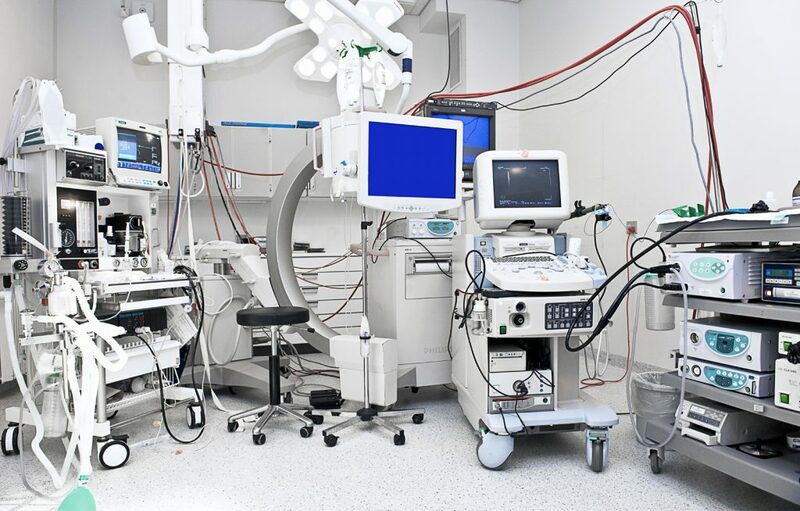 According to a new market research report “Medical Equipment Maintenance Market by Device (Imaging (MRI, CT, PET, SPECT, X-ray, Ultrasound, C Arm), Endoscopy, ECG, EMG, Defibrillator, Dental, Ventilator), Service Provider (OEM, ISO, In house), End User (Public, Private) – Global Forecast to 2022”, published by MarketsandMarkets, the Medical Equipment Maintenance market is expected to reach $24.83 billion by 2022 from $15.30 billion in 2017, at a Compound Annual Growth Rate (CAGR) of 10.2 percent during the forecast period. On the basis of the region, the Medical Equipment Maintenance Market is segmented into North America, Europe, Asia, and RoW. In 2017, North America is expected account for the largest share of the market, followed by Europe. The largest share of the North American market is attributed to the factors such as increasing aging population and incidence of lifestyle-related diseases, access to quality health care, well-established health care infrastructure, high adoption of advanced technology, and the presence of prominent players. In 2017, Europe is expected to hold the second largest share. 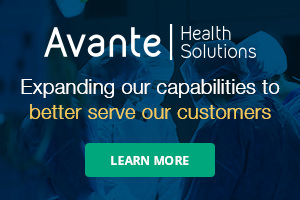 Factors such as expanding patient population; rising focus on early diagnosis; growing number of diagnostic imaging procedures; and strategic agreements, partnerships, and collaborations between service providers and end users are expected to fuel the market growth in this region. The Medical Equipment Maintenance Market is highly competitive with the presence of both OEMs and ISOs. GE Healthcare (U.S.), Koninklijke Philips N.V. (Netherlands), Siemens Healthineers (Germany), Toshiba Medical Systems Europe (Germany), FUJIFILM Holdings Corporation (Japan), Carestream Health, Inc. (U.S.), Agfa-Gevaert Group (Belgium), and Drägerwerk AG & Co. KGaA (Germany) are some of the leading OEMs; whereas, Aramark Services, Inc. (U.S.), TBS Group S.p.A. (Italy), BC Technical, Inc. (U.S.), Alliance Medical Group (U.K.), Pantheon Group (Italy), Avensys UK Ltd. (U.K.), and Grupo Empresarial Electromédico (Spain) are some of the leading ISOs operating in the Medical Equipment Maintenance market.